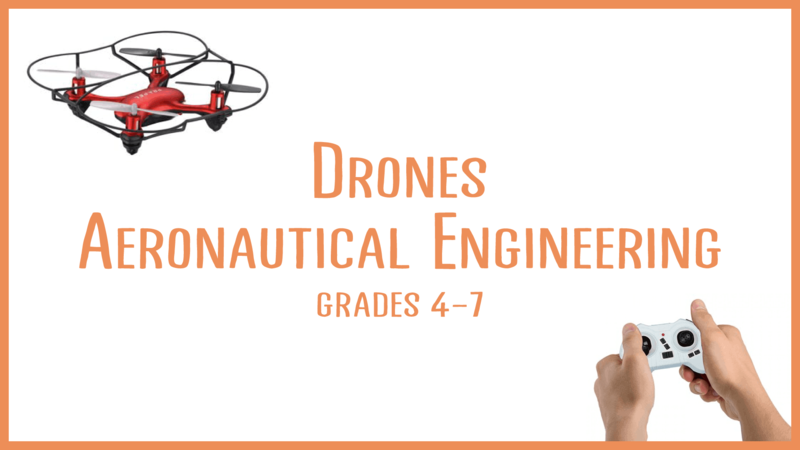 Learn all about drones, flying technologies, and the science of flight! We will fly small but robust (and safe!) 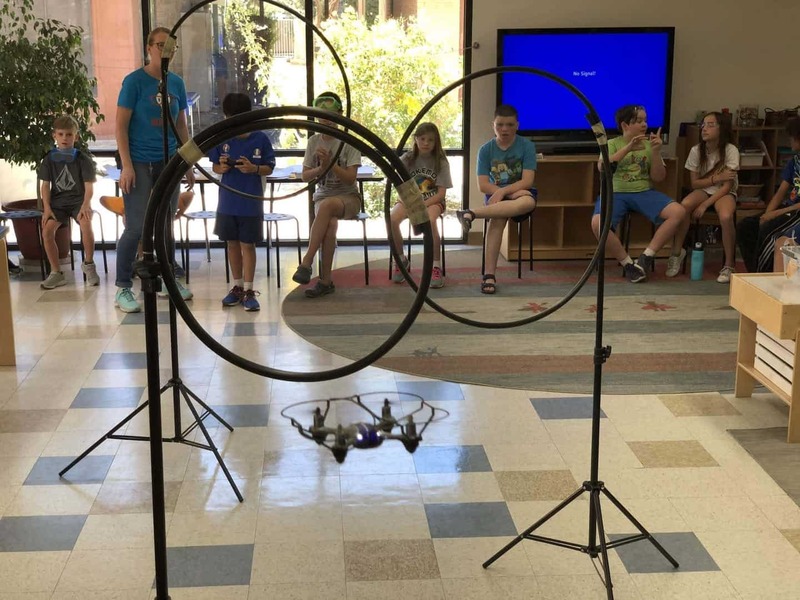 drones with attached cameras and transmitters, as well as learn flight concepts by building models to fly in our wind tunnel! Learn about how drones are being used for conservation, search and rescue, weather study, and even on plans for use on other planets! 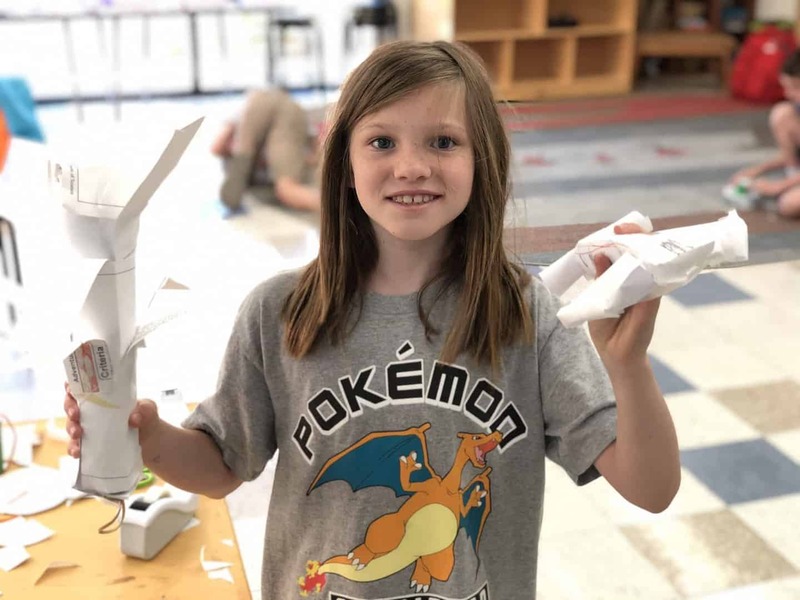 Are you ready to become an aeronautical engineer? Check the Summer registration page to see availability!